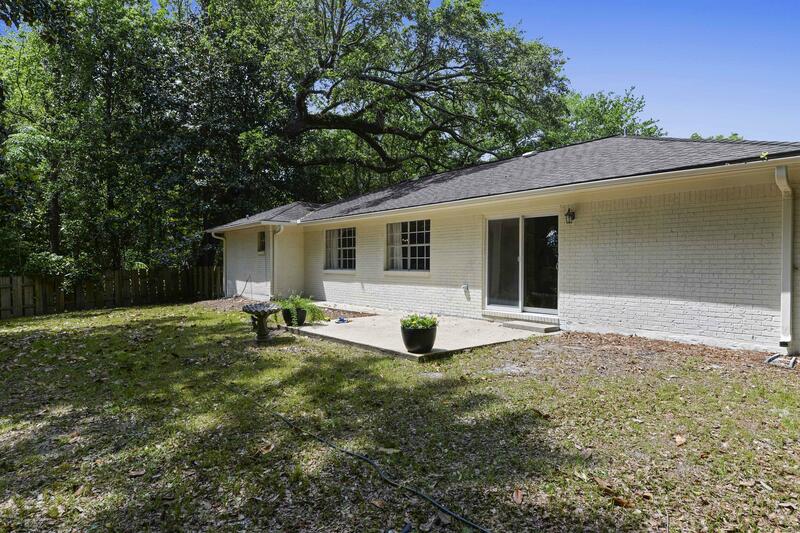 This amazing property is located right off desirable Lover's Lane; easy access to Hwy 90 & walking distance to downtown Ocean Springs. 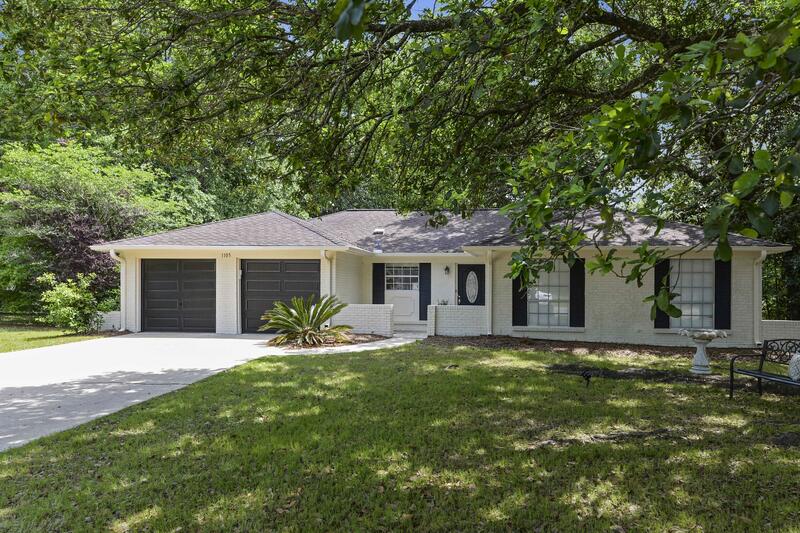 3BR's & 2BAs plus Formal Dining, Great Room, Breakfast Room plus eat-in Kitchen. 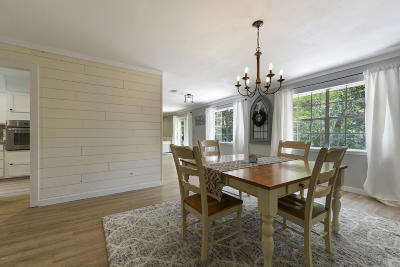 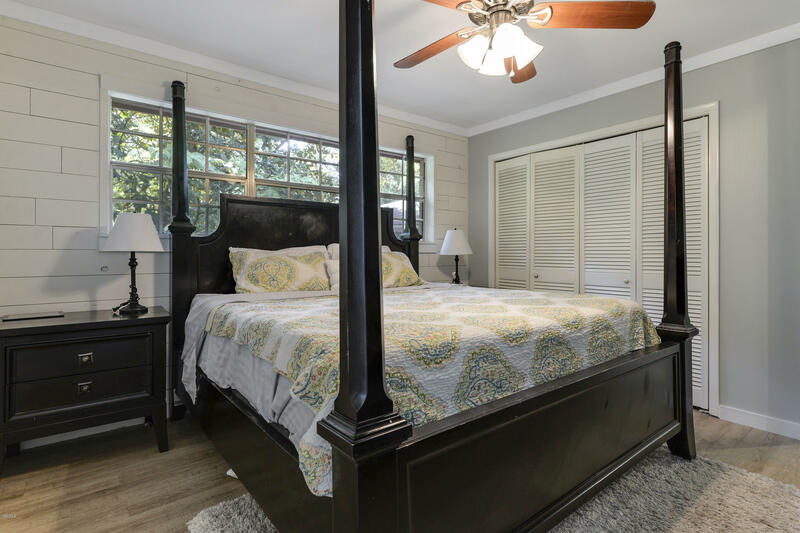 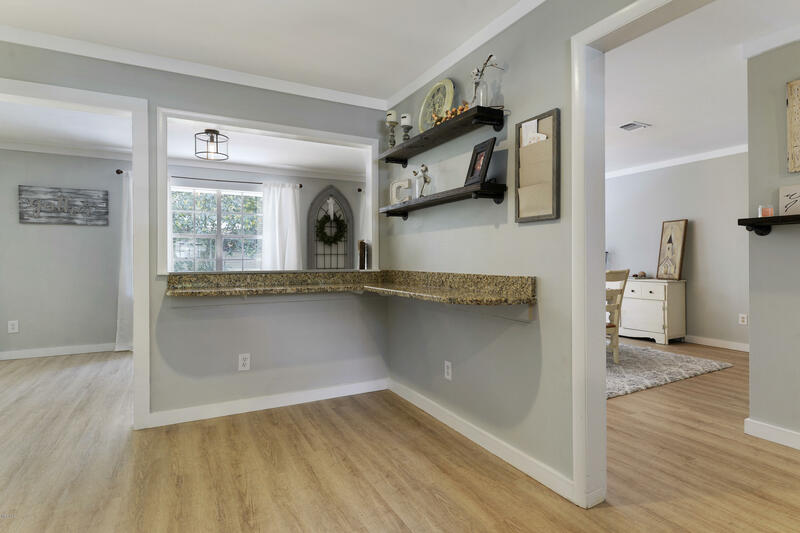 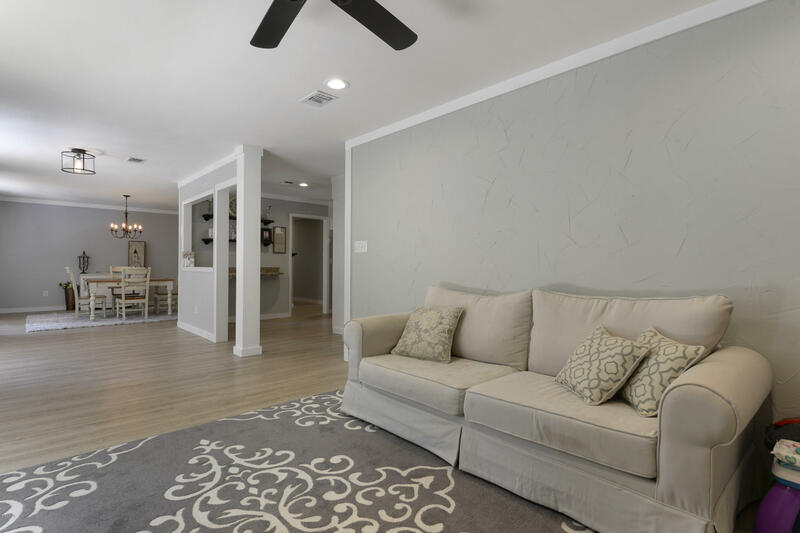 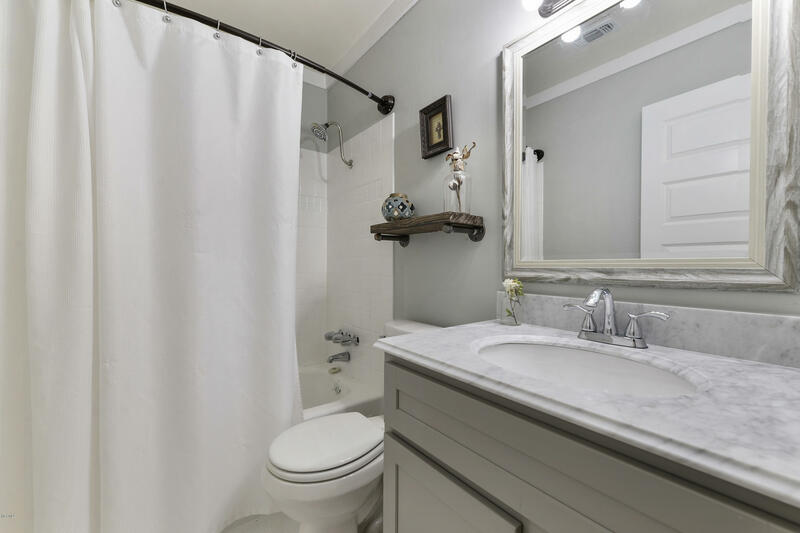 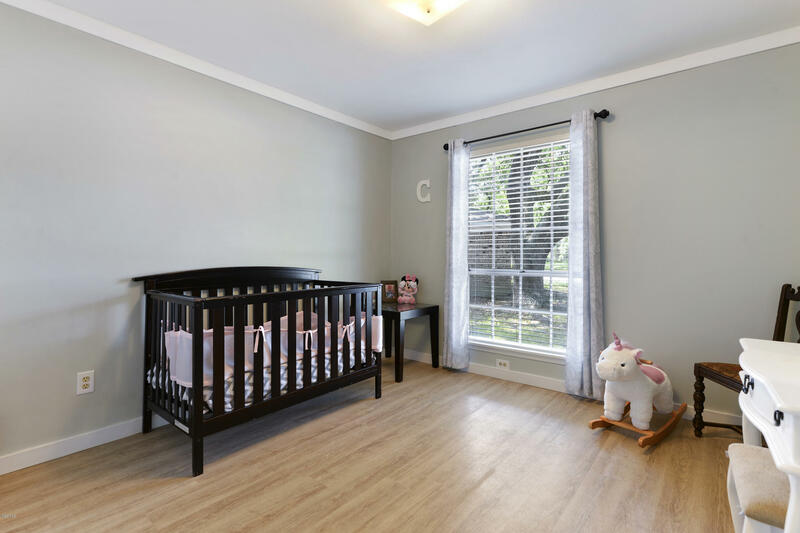 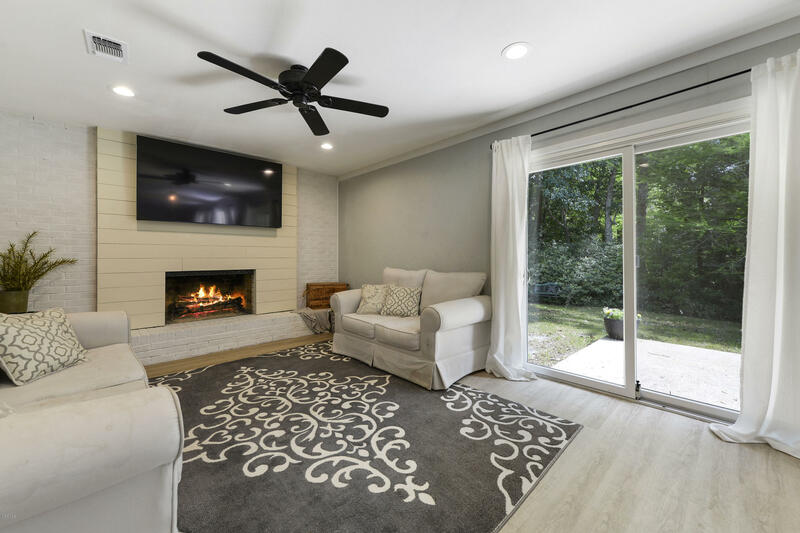 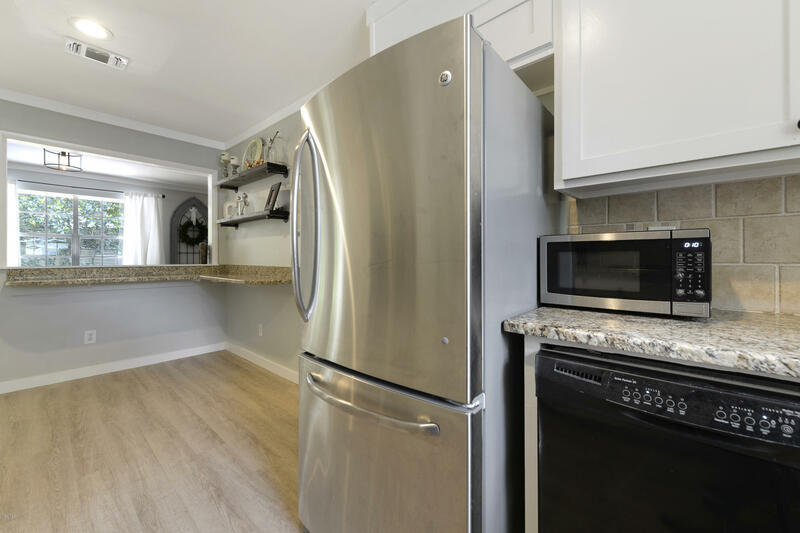 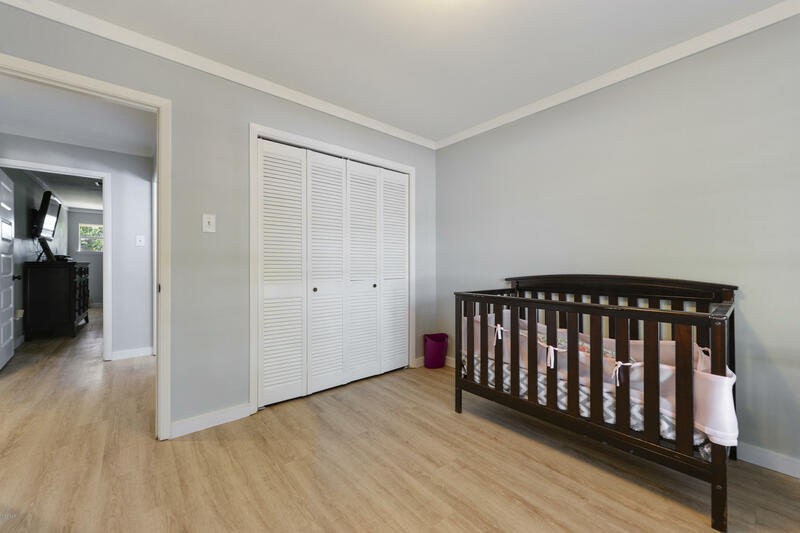 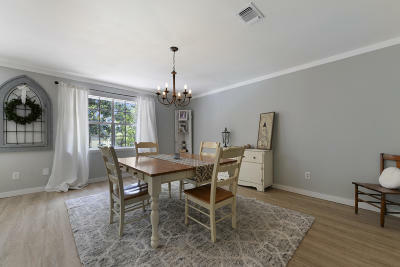 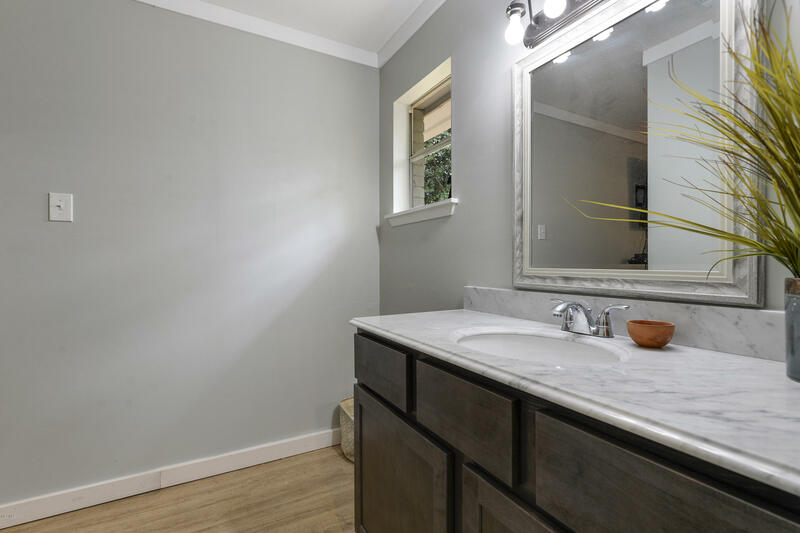 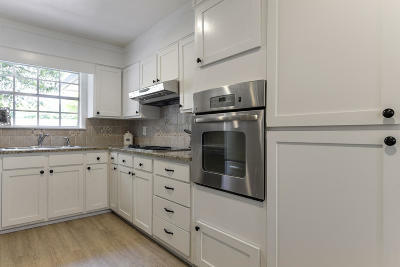 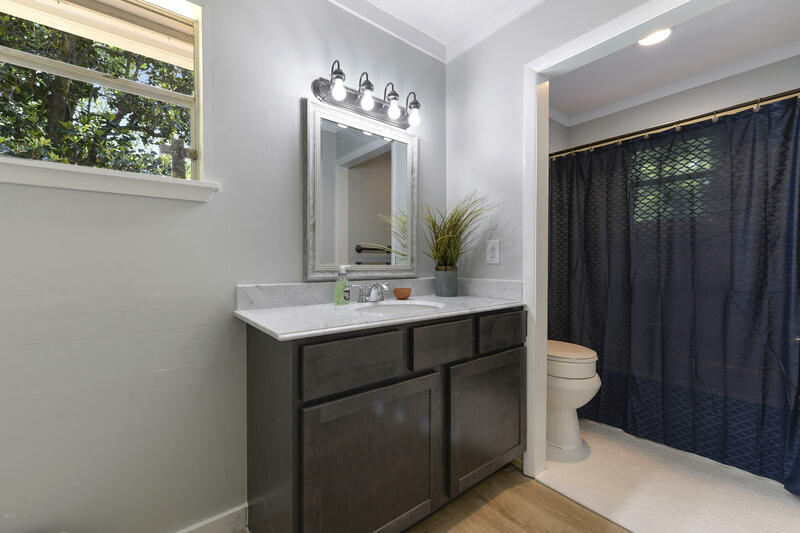 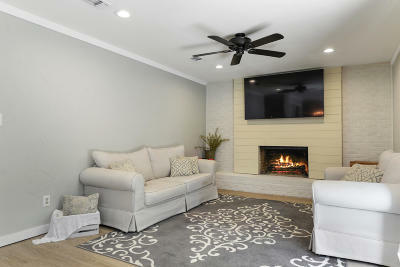 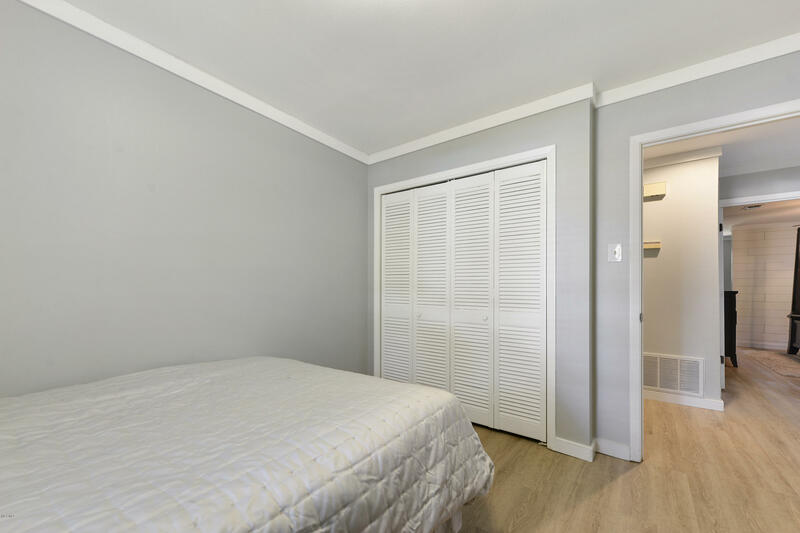 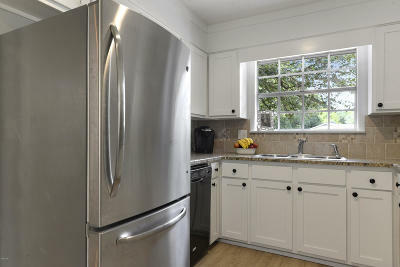 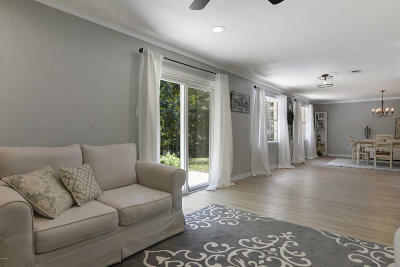 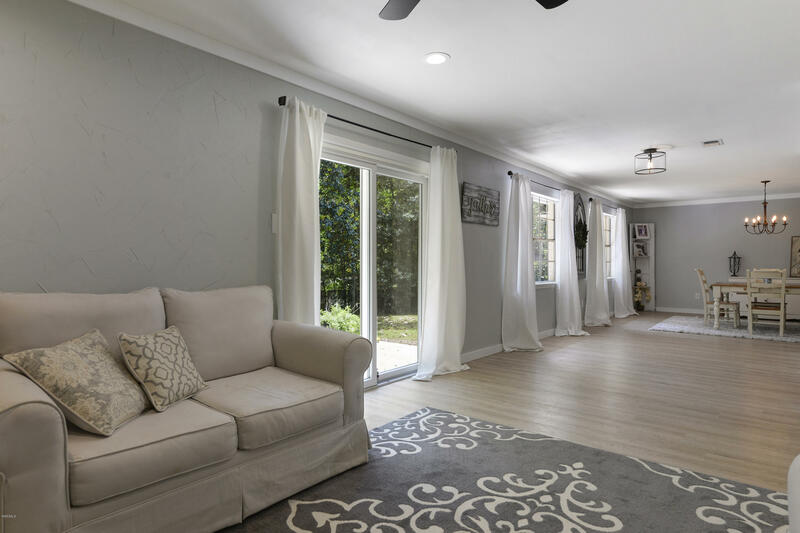 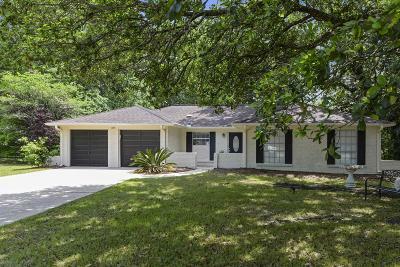 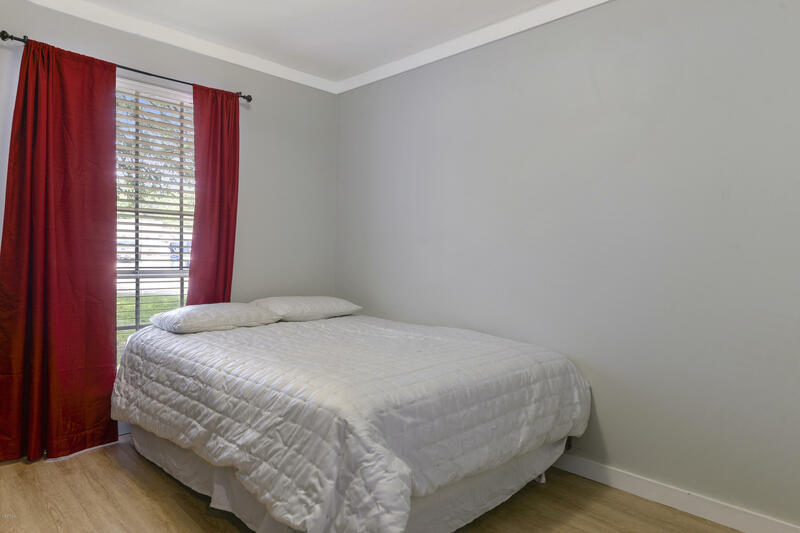 Remodeled and every detail showcases extra attention including fresh paint, new flooring throughout; ship lap; new light fixtures; updated kitchen and baths; new interior doors;, new garage doors, Private Cul-de-sac with big fenced in backyard. 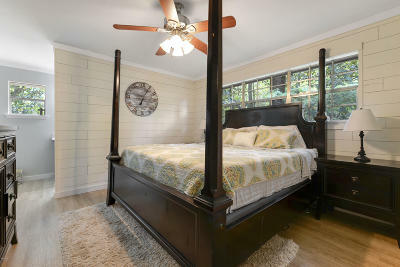 No flooding from Katrina & OS schools. 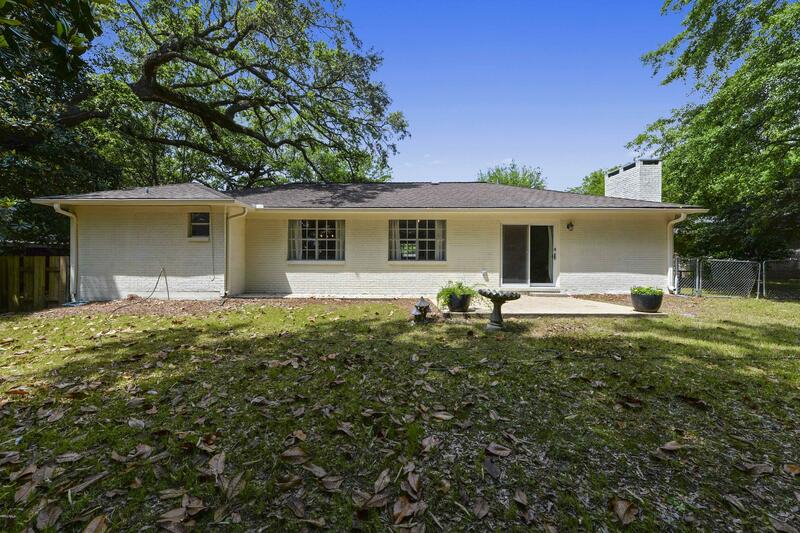 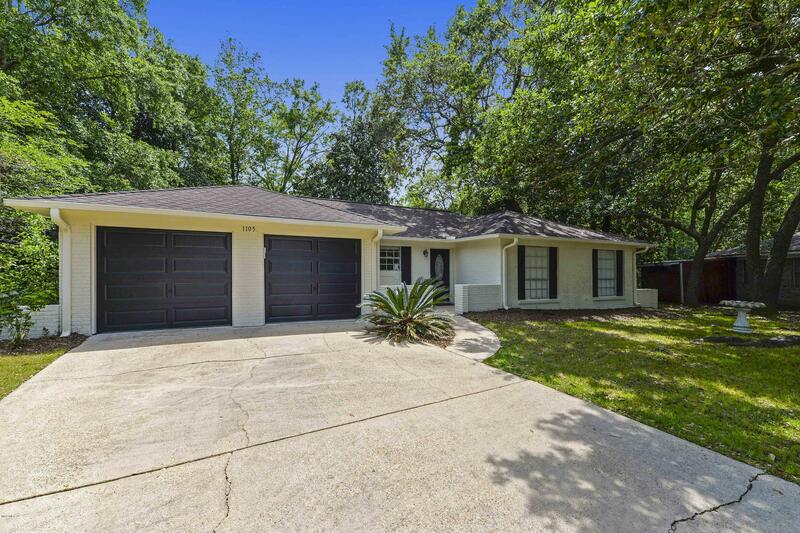 Directions to Property: West on Hwy 90, right on Lover's Lane, right on Le Marin Ct., house on right.